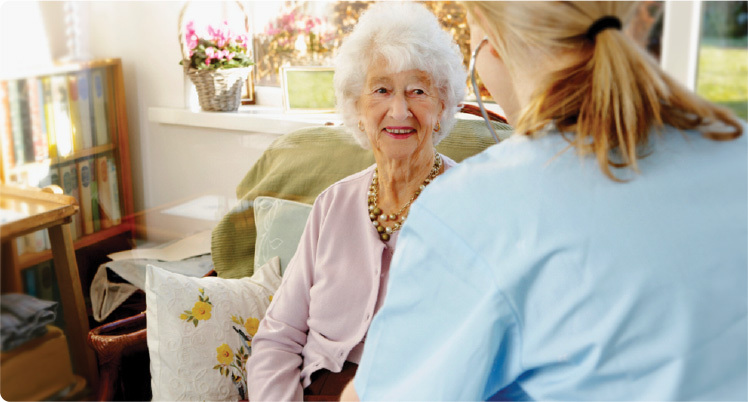 About Your Care Solutions Ltd.
Elaine Scott-Farrington is the Director and Registered Manager for Your Care Solutions Ltd. based in 32-36 Chorley New Road, Bolton, BL1 4AP. 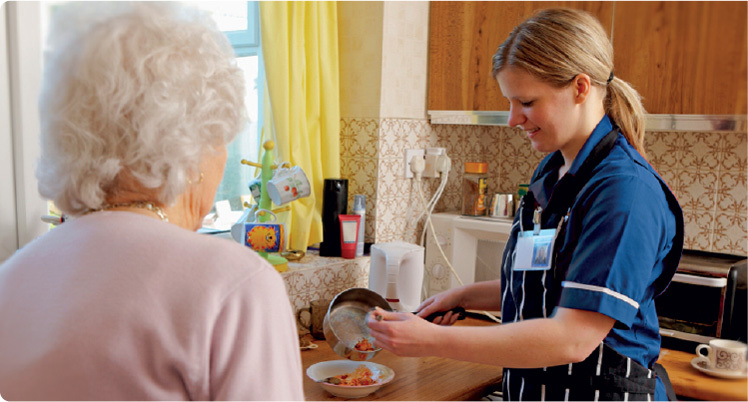 Your Care Solutions Ltd. proudly provide quality care to adults in their own homes or chosen environments. 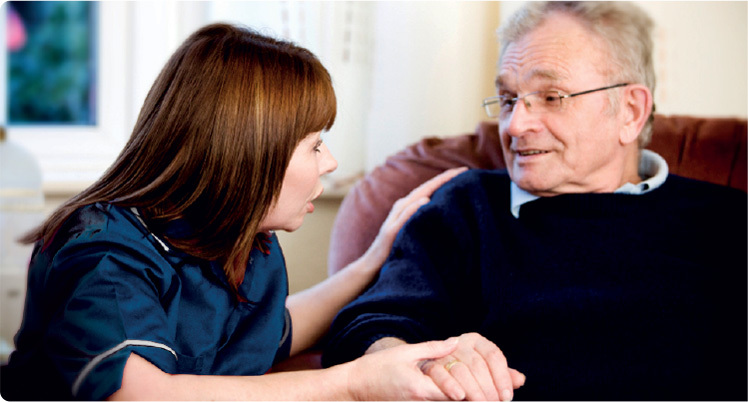 With Your Care Solutions Ltd. YOU are in control of YOUR CARE.